We started 2018 with a polar vortex and it seems like these frigid temperatures are here to stay until spring. With so many days below freezing your plants health might be at risk. The main cause of winter damage to trees and shrubs is their drying out. When the ground freezes plant roots are unable to take up water from the soil, so they quickly begin to use up all the water stored in their leaves and stems. 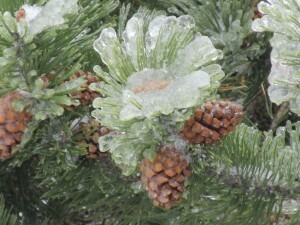 Though they are built for it, the winter is still a tough time for Evergreen plants and trees. Plants such as rhododendrons and hollies have thick waxy coverings on their leaves to try to prevent water loss. During these times if plants are exposed to harsh winds or harsh sunlight the plant responds by releasing water from its leaves. This biological response, combined with the unavailability of water, results in winter burn, which can ruin your plants and shrubs. Anti-desiccants are products that can be applied to evergreen trees and shrubs to help create a protective barrier that holds in moisture through the winter. While two applications in December and one in February is ideal, it isn’t too late to protect your plants from drying out. If you are worried about your trees and plants this winter call the plant health care experts at Aronica Plant Healthcare. One of the few good things about winter is that the bugs that pester us in the summer go away, right? Well, unfortunately as winters on Long Island become milder, the tick population gets a chance to grow. 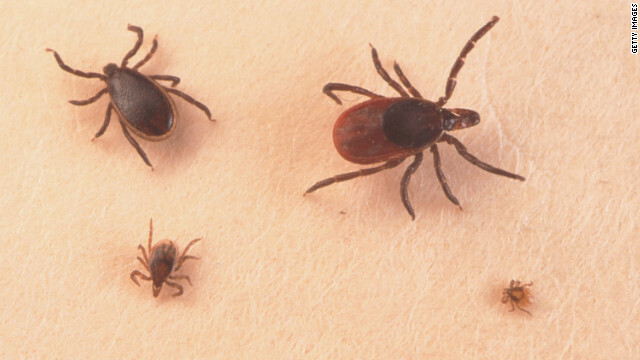 While mosquitoes are usually dormant until April for Long Island, deer ticks can remain active in their adult stage from fall to spring as long as the temperature is above freezing. As one of the most common ticks on Long Island, deer ticks are one of the most common hosts of Lyme Disease. A recent study found that around 60% of deer ticks in the North East of the United States are carriers of Lyme Disease. This means that there is still a chance of getting Lyme Disease if you are outside even in the winter time. Ticks survive the winter months by going dormant hiding in the undergrowth and leaves in wooded areas which becomes more insulated after it snows. While it is true you will see fewer active ticks during the winter, this doesn’t mean they are dead. Female ticks lay their eggs before the winter begins they can lay up to 3,000 eggs that will hatch in spring. Tick control measures can result in fewer egg-laying females come summer. By taking preventative measures, we can help prevent some of these eggs from hatching in places you don’t want them to, like your backyard. So as you enjoy the winter don’t let the cold fool you. Continue to check your pets for ticks, not to mention yourself after being outdoors. Make sure your property is clear of debris and piles of sticks, brush or leaves so the ticks don’t have a place to go this winter. 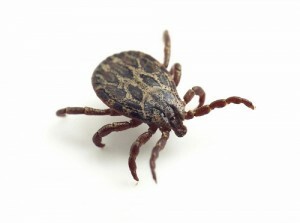 Continuing your tick control regimen can also keep tick populations down in your home. It seems that summer has extended itself way into October, but the cold weather of fall has finally come in and now is the time to start thinking about protecting your trees from the winter. Many trees go into a state of dormancy during the winter, but harsh conditions can still stress them out and cause damage. Here are some ways to mitigate the harmful effects winter has on your trees and improve your tree care steps. Mulch retains water and reduces temperature extremes in the soil during the cold winter months. A thin layer of mulch will act like a blanket and give the tree’s roots a little extra protection. The best time to mulch around your trees is in the fall. Winters can produce droughts just like in summer. 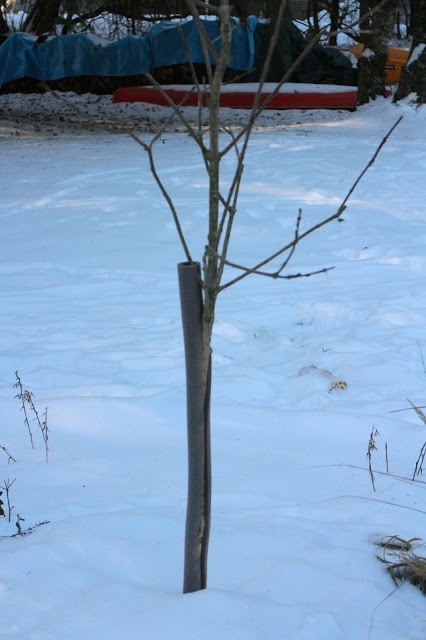 If the temperature is above freezing, the occasional watering during the winter can be just what your trees need. Bare branches are more at risk for damage from high winds or hungry animals. 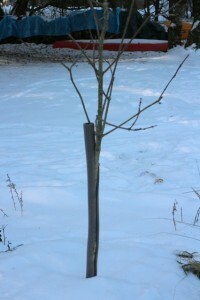 You may prevent problems with young trees by wrapping their base in a hard, plastic guard or a metal hardware cloth. Wrapping trees with burlap or plastic cloth prevents damage from sub-zero temperatures. As long as you remember to remove the wraps and guards in the spring to prevent damage when the tree begins to grow. Be mindful of limbs and trunks when plowing or shoveling snow because plow blades, or a sharp shovel, can be detrimental to trees. Fall is a good time to prune your trees. Ice and wind can pull down weak branches, causing not only damage to your tree but your property as well! Consult a tree care expert before pruning, as pruning in the wrong place or time can make your tree more vulnerable to the elements. Once the cooler weather has set in conditions are perfect for stimulating root growth in new trees and shrubs. Once roots are established throughout the fall and dormancy of winter, spring showers and summer warmth encourage new top growth. If you have any questions on how to better care for your trees and plants, contact the tree and plant health care experts at Aronica Plant. With fall and winter on their way, Long Island faces a risk of hurricanes and nor’easters; both storms can spell disaster for your trees. Fallen trees not only can damage your property, or take out power lines, but a mature tree can account for as much as 10% of your assessed property value. Here’s how to tell if one of your trees is in danger of falling over, and what you can do about it. Trees usually don’t grow straight, and a little lean is normal. But when your tree starts looking like the Tower of Pisa—because of poor weight distribution or anchor root damage—it’s likely unstable. This is a good time to call an arborist. A tree with multiple trunks, or with splits in one trunk, can be unstable. V-shaped or U-shaped multiple trunks are weak points for mature trees. The connective wood where the trunks come together may lose strength—and be more likely to split—with age or when storms occur. Pests, disease, and events like construction, can weaken and damage and destabilize your trees. Be on the lookout for damaged bark; Reduced smaller, or no foliage; Premature autumn color; Mushrooms, conks, and carpenter ants at the base of the tree are a sign of decay and rot. If you think your trees are changing, or you see any of the major warning signs above, they could be “hazard trees”—trees likely to fall and destroy what’s near them, like your house. This is a good time to call Aronica Plant. Our tree experts can help save your tree or let you know if it’s beyond help. 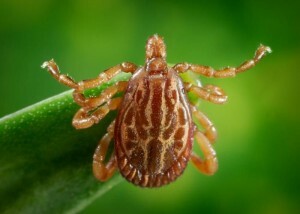 Lyme disease is spread through the bite of a deer tick, common on Long Island. Ticks are found in dense wooded areas and like to hang in tall brush. Every year we see more ticks spreading more nasty diseases, many of which are difficult to diagnose and treat. Powassan and Lyme disease are just two diseases that can be spread by these pests. Ticks are insidious and are resilient to cold and inclement weather. Tick breeding season is in the fall, so they will spend the summer attaching themselves to their victims and feeding off of them. Ticks feed off of blood so diseases carried by them enter their host’s bloodstream and can make them very sick. Lyme disease is one of the most common tick borne illnesses and infects up to 300,000 people a year! A rash usually occurs at the site of the bite, but sometimes will manifest at other parts of the body. The rash may or may not be the classic bulls-eye (EM) rash. It is important to note that fewer than 50% of patients recall the actual tick bite and, according to recent CDC numbers, fewer than 50% of confirmed cases in some states exhibit the bulls-eye rash. Getting treated for Lyme disease early is essential. The more the disease is in your system the greater damage it does. Just because symptoms went away doesn’t mean you are in the clear, Lyme disease can lie dormant for years. The best way to prevent Lyme disease and other tick borne illnesses is to have your yard sprayed for ticks regularly. Keeping them out of your yard will protect your pets and families from being hosts to these pests. 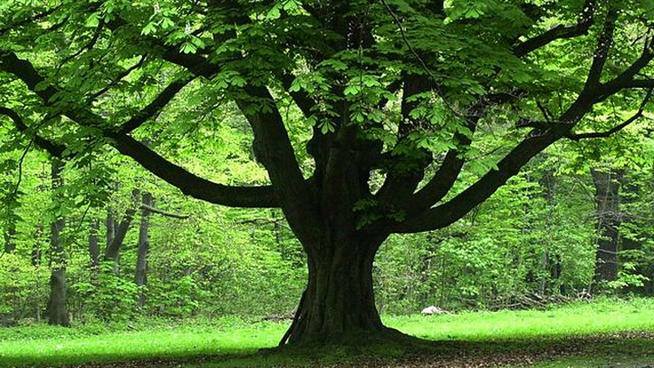 Trees are known for their strength, durability, and their ability to stand against the elements, so much so that often times a tree is a symbol for strength itself. Unfortunately, trees are not exactly indestructible; the tiniest of bugs or even mold spores can take down the mightiest of trees. Insects like the Asian Long Horned Beetle or the Gypsy Moth can take out blocks of trees in a very short time. Insects, attack the leaves of trees and prevent photosynthesis from occurring. Even more insidious are the larvae of these pests that bore into the tree, eating it from the inside out. A good sign of tree damage caused by insects is the leaves. Leaves that are dying in the summer—or leaves that have been feasted down to resemble lacey skeletons—signal that your tree may have a bug problem. Check the trunk for tiny boring holes as well. Once insects are near, it is easy for them to infect other trees. It is imperative you contact a professional as soon as you suspect an infestation before your whole yard falls victim to these pests. Just like people, trees can get sick. Diseases like Maple Wilt or Phyllosticta, which is caused by a fungus, can weaken or even kill your tree. The easiest way to spot a diseased tree is by looking at the leaves. If you notice brown, or otherwise discolored, spots on your tree you may be dealing with a disease. Contact your local arborist or tree specialist so they can diagnose, treat, and prevent your other trees from succumbing to the same potentially disastrous fate. Trees were built to weather the storm, however, ice storms, high winds, or drought can bring down almost any tree if it is not protected properly. 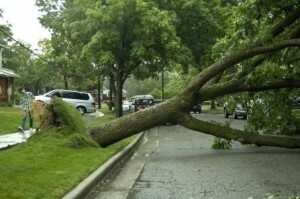 Trimming stray or weak branches before a storm can prevent damage to the tree and your property. Provide support and bracing for smaller and younger trees. Keeping them free of disease will also help keep them strong enough to face high winds, ice, and snow. Trees often need our care to ensure that there is proper soil, room for the roots to grow, and enough water and sunlight. Keeping a keen eye out for disease or pests can stop small problems before they become major ones. Care for your trees and they will last a long time. Mosquitoes are not just annoying pests, they can be downright deadly! With diseases such as the West Nile and Zika, it is now more important than ever to prevent mosquitoes in your yard. All mosquitoes need to lay their eggs is an inch of standing water, and from there one mosquito can easily turn to hundreds. Here are some things you can do to prevent mosquitoes from ruining your summer. Remove all discarded tires from your property. Drill holes in the bottom of tires used for swings or other playground equipment so water cannot collect in them. Turn over or remove all water-holding containers (tin cans, plastic jugs) lying around your yard. Drill holes in the bottom of any unused containers so water won’t collect inside. Change the water and clean birdbaths weekly. 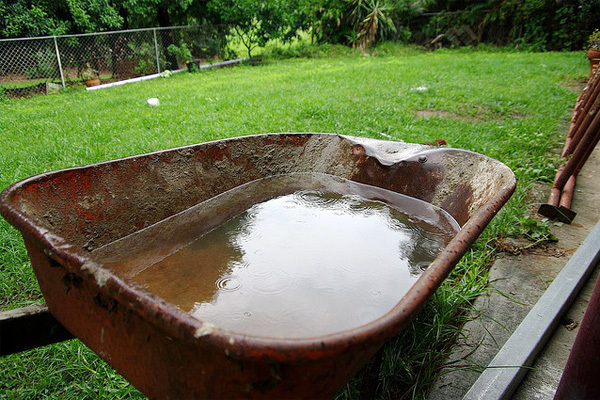 Cleaning the bath removes organic matter and changing the water removes any mosquito eggs or larvae. Clear leaves and twigs from your Eavestroughs, storm and roof gutters throughout the summer. Check flat roofs frequently and remove any standing water. Remove dense brush and weeds where mosquitoes rest and hide during the day. Turn over compost piles on a regular basis. 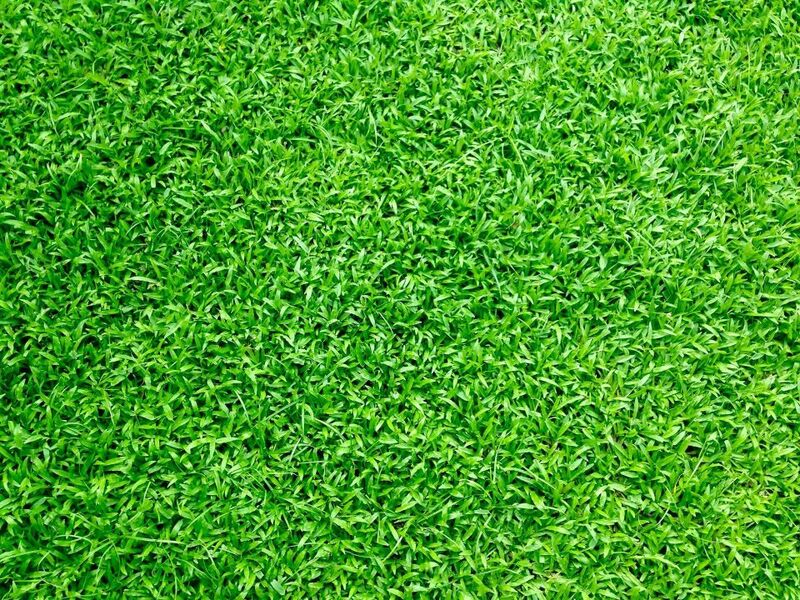 Fill in any low depression areas in lawns. Immediately throw away raked leaves and other decaying items—such as apples or berries—that fall from trees. If they are not to be composted, place them in a closed container until disposal. Put a filter in your pond to keep the water moving. Healthy plants and trees need healthy soil to flourish. Nutrients, moisture, and oxygen are all necessary components for the soil in order to allow plants and trees to grow. Getting the right soil can be both an art form and a science experiment, but it doesn’t have to be too complicated. Here are some simple tips to keep your soil healthy. Just like with humans, water is vital; but too much can be damaging. In well-drained soil oxygen is able to reach the root zone to promote optimal root health. Optimal root growth happens best in soils without drainage problem. So make sure the water has a place to go! Packing down wet soil gets rid of the air, and traps the moisture in the soil. There will not be enough space for the roots to grow. Wait until the soil is dry to do planting. 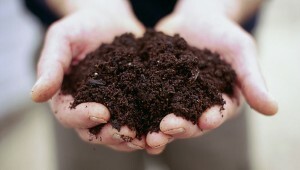 Adding compost to your soil will improve soil nitrogen, which is good for plants. It helps both dense and loose soil gain a better consistency, ideal for planting. Also, compost brings earthworms and other living things that help plants and roots grow strong and healthy. Fertilizer can be a good thing but, just like water, there is such thing as too much. Different plants require different nutrients, so make sure you are using the right fertilizer. Follow instructions and remember: a little goes a long way. Keeping soil healthy is a major part of keeping plants healthy. The experts at Aronica Plant Health Care can help you with all of your tree and plant health needs.